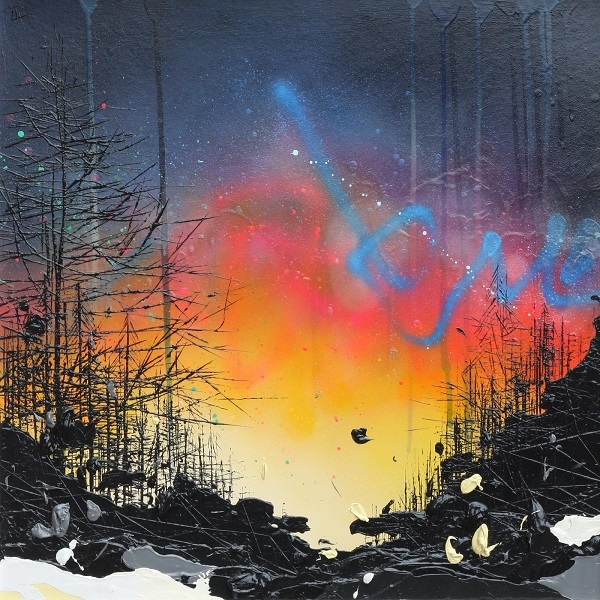 Glasgow artist James Klinge, renowned for some of the city’s finest street art under his old alias Klingatron, launches his first post alias solo show, introducing a new collection of outstanding figurative paintings. Expect nothing less than the man’s usual excellence! The stop-and-stare extreme detail of his stencil work, combined with the expressively painted marks just work so dam well. 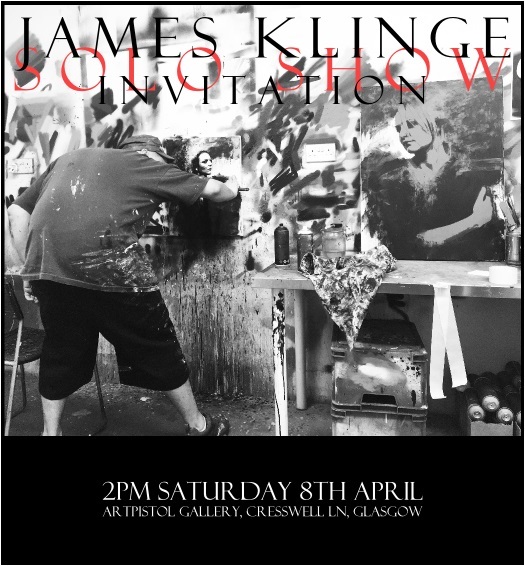 Join us on Cresswell Lane, Glasgow this Saturday 8th April from 2pm for an absolute visual treat. See James Klinge’s artwork genius. All new work available in the gallery and online from Saturday.